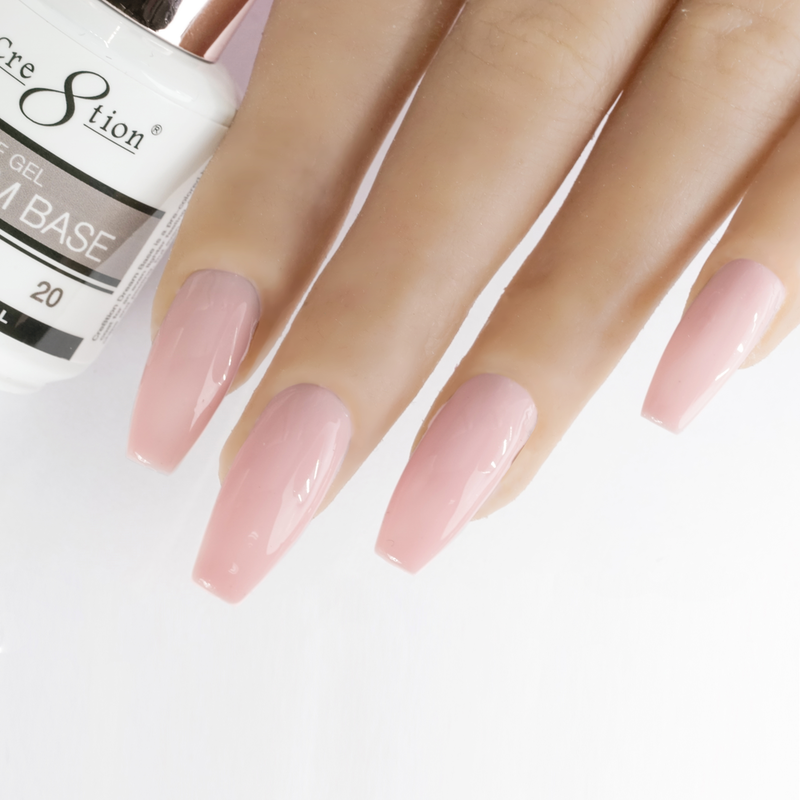 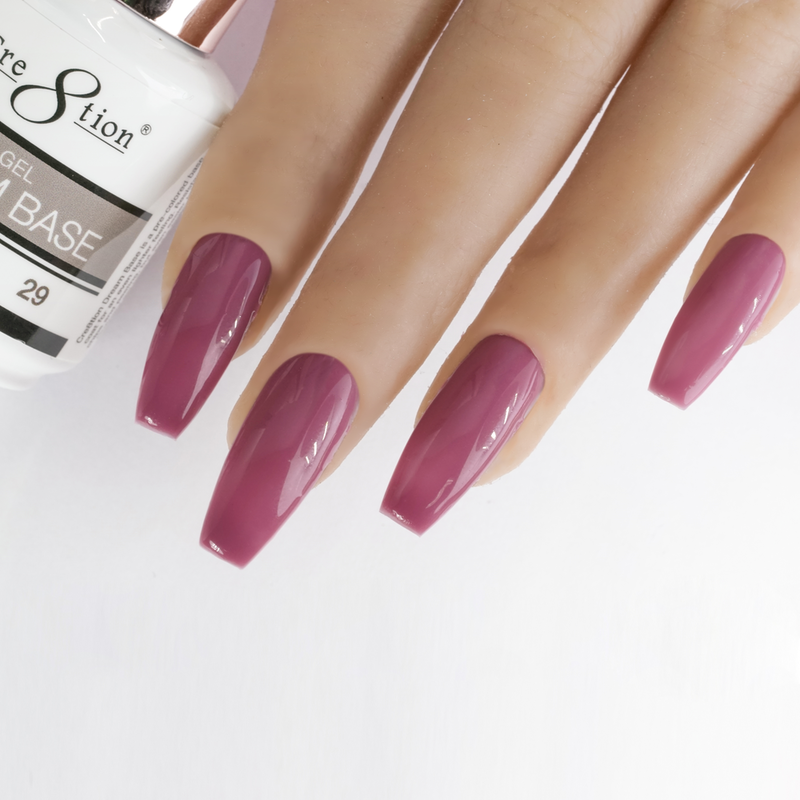 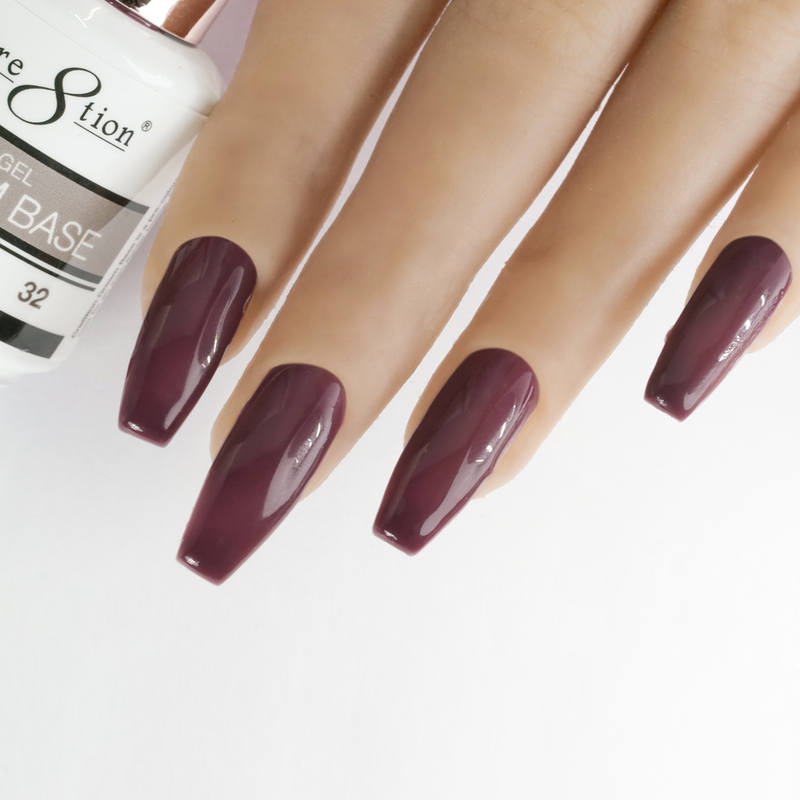 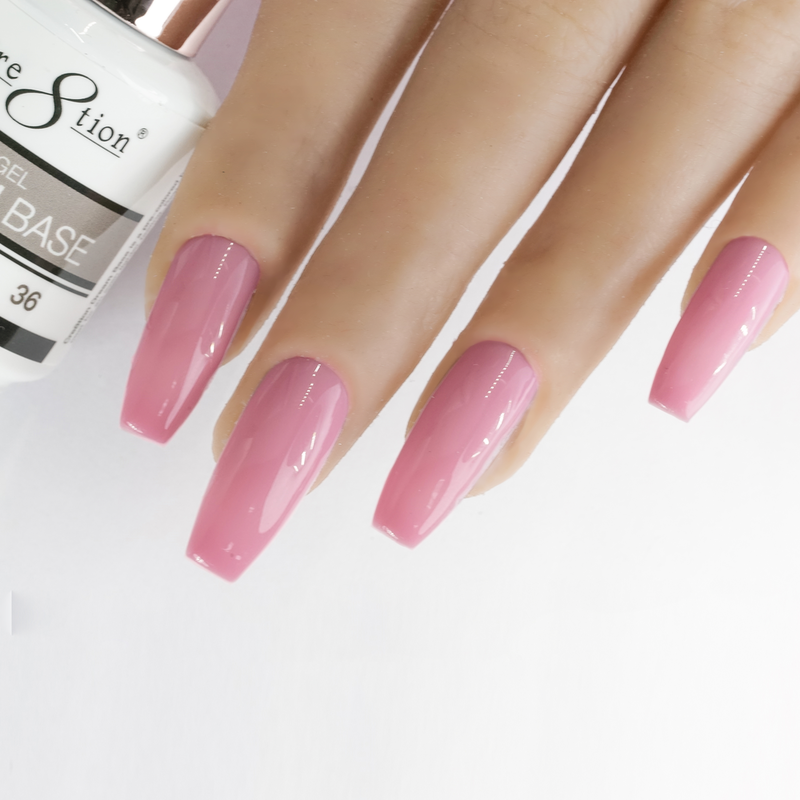 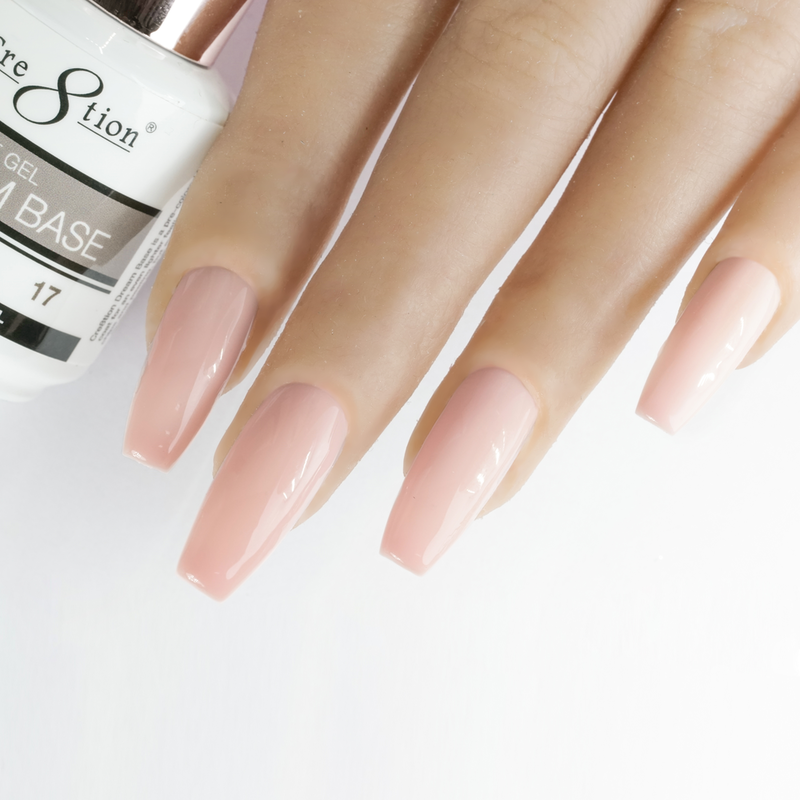 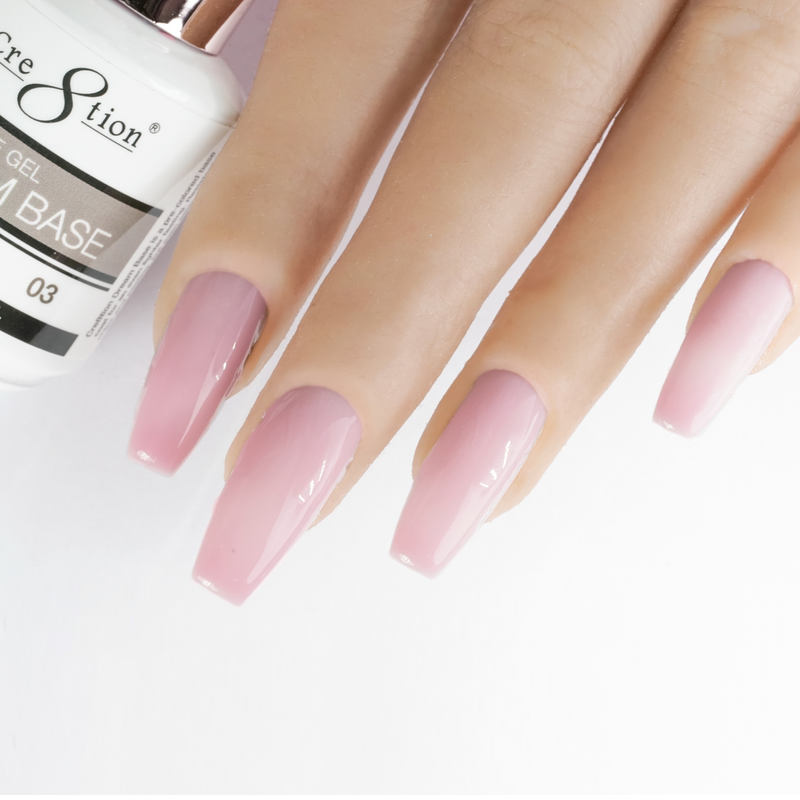 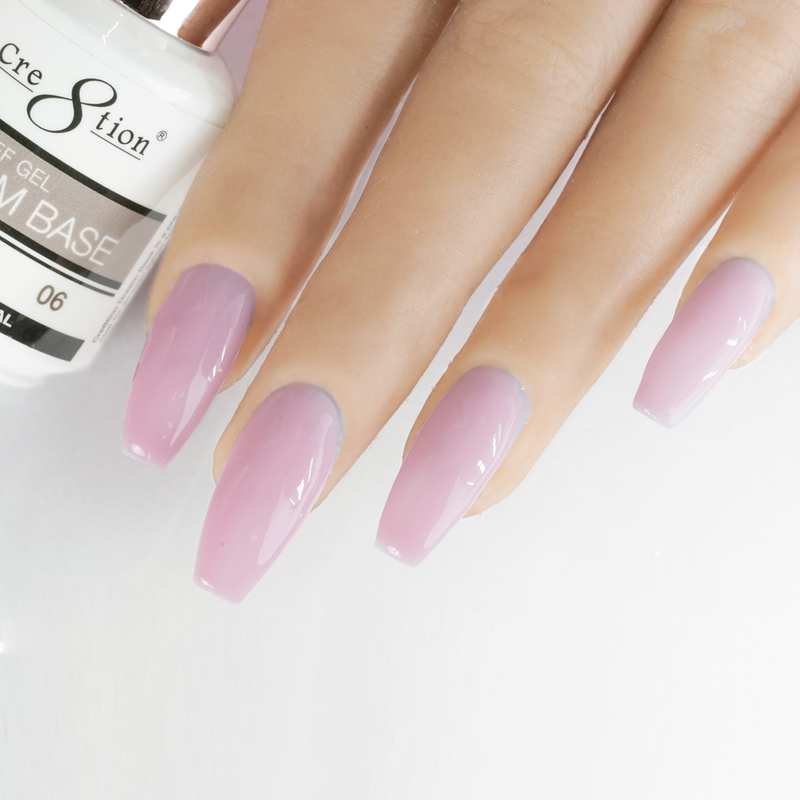 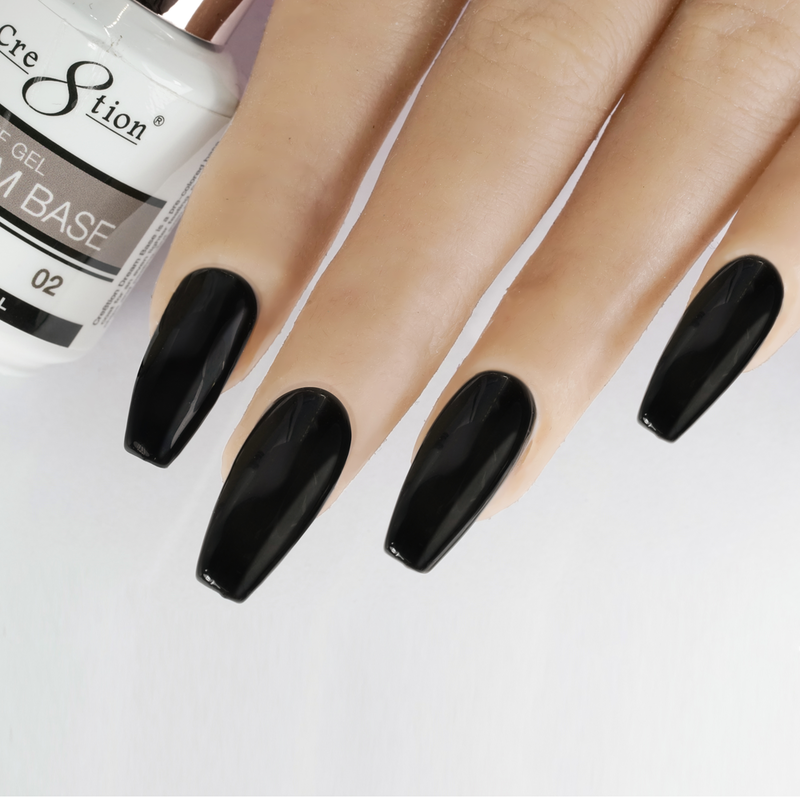 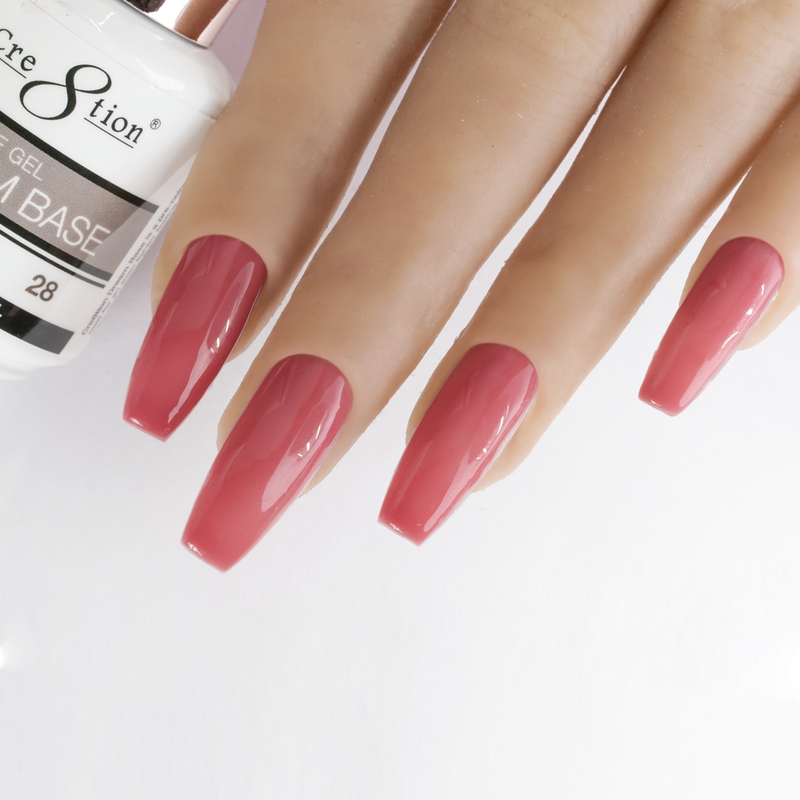 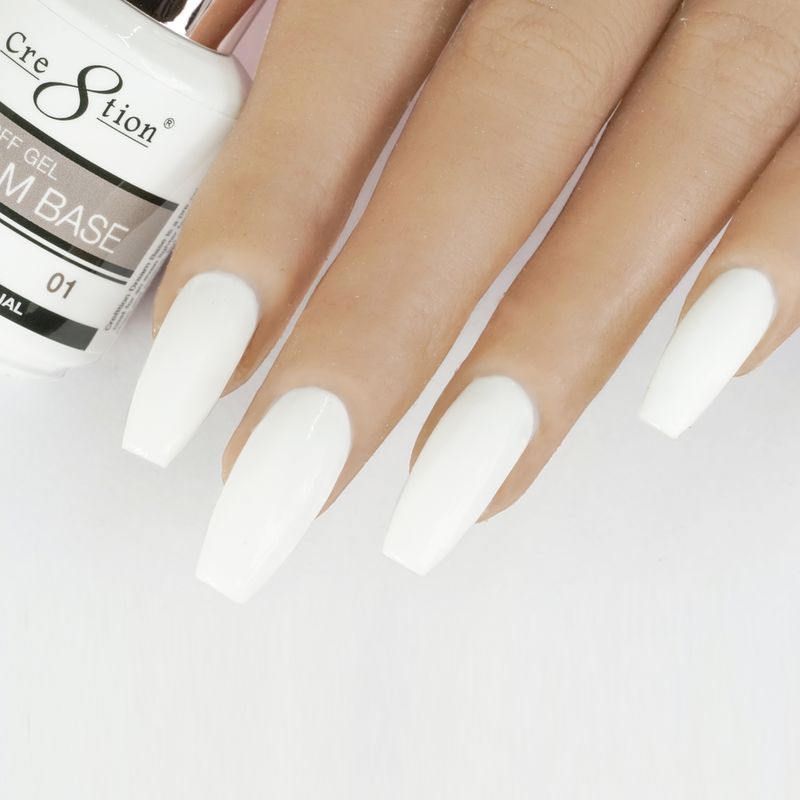 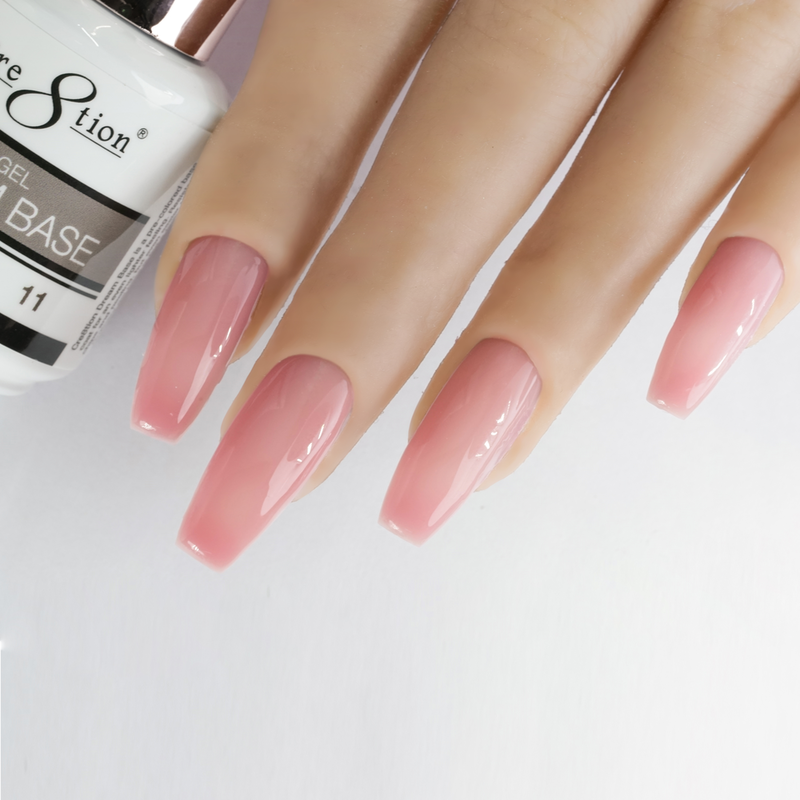 Cre8tion Dream Base is a pre-colored base coat for an even lighter feeling. 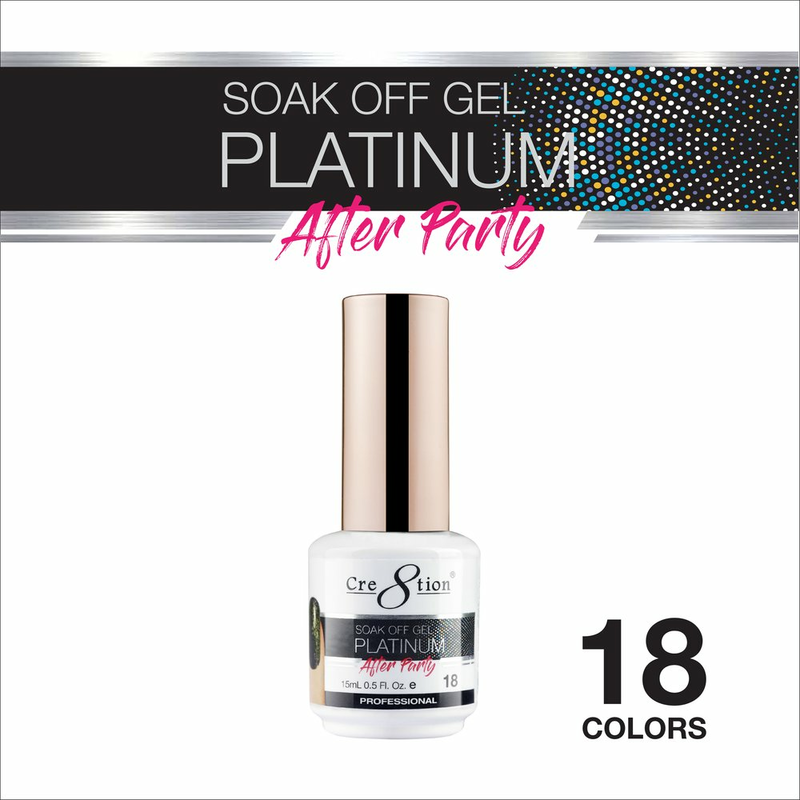 Resistant to chips and peeling, but even easier to soak off. 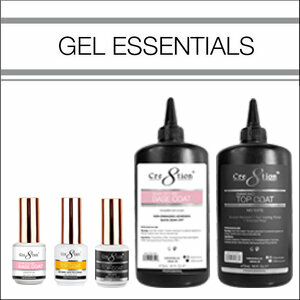 Ordinary gel base is but a fading memory.